Your home is your canvas. It's a reflection of you and your lifestyle. When it really matters how you design your home's interior, Merkel Furniture and Carpet One is your choice for over 92 years. 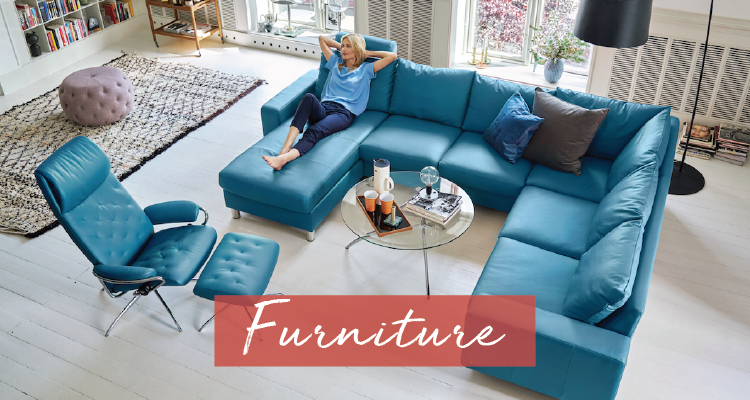 Serving the Chelsea and Ann Arbor area since 1924, Merkel Furniture and Carpet One is a full service furnishing, flooring, and mattress company. We sell a wide array of the highest quality furniture, flooring, area rugs, mattresses, and also provide flooring installation and furniture delivery services. Stay up to date on the latest sales, styles, and trends! Sign up with your email address to receive news and updates. We respect your privacy and will not share your information with any third parties. You may opt-out at any time.